Synthetic leather bracelets in classic flat braid weave pattern Brown, dark brown, medium, natu.. 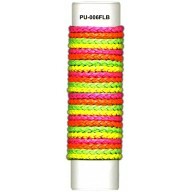 Synthetic leather bracelets in classic flat braid weave pattern Pink, orange, yellow, green neo.. Synthetic leather bracelets in classic flat herringbone and arrow weave pattern 2dz o.. 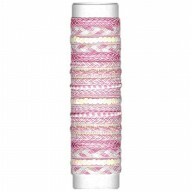 Synthetic leather bracelets in 6 different styles Variety of cloud pink and white tones&nb.. 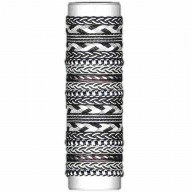 Synthetic leather bracelets in 5 different weave patterns Silky houndstooth, herringbone a.. The base is satin fabric with a subtle floral design and diagonal multi-colored thread Var.. 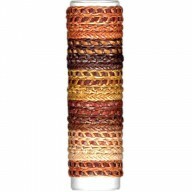 Synthetic leather bracelets 2dz on a roll with storage space inside the rol.. 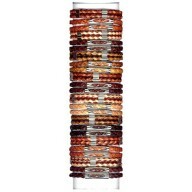 Synthetic leather bracelets in diamondback weave pattern 6 different shades of earth tones.. 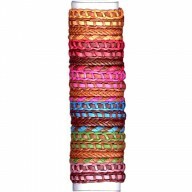 Synthetic leather bracelets in braided and bands Variety of spring bright colors in pink, .. 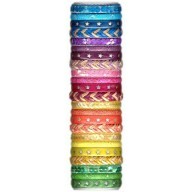 Synthetic leather bracelets in braided and bands Variety of rainbow bright colors 2dz&n.. 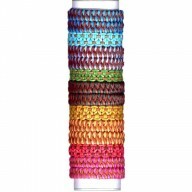 Synthetic leather bracelets in braids and embossed bands 9 different styles in various shades o.. Synthetic leather bracelets Various earth tone shades of brown, mustard, tan and brick 2.. 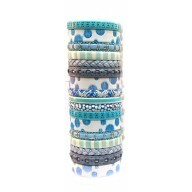 Synthetic leather bracelets in braid and band style Variety of pastel shades of soft .. 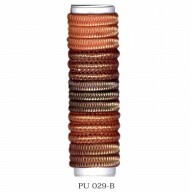 Synthetic leather bracelets in diamondback weave pattern Various shades of brown with .. 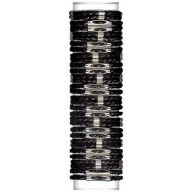 Synthetic leather bracelets in diamondback weave pattern Black braid with silvertone .. Synthetic leather bracelets in black braid ane metallic band Band with diag.. 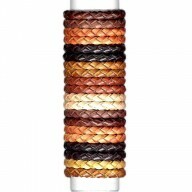 Synthetic leather fishtail and two-tone running edge weave bracelets 2dz on a ro.. 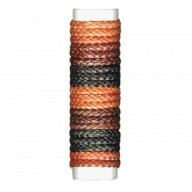 Synthetic leather two tone fishtail and running edge weave bracelet 2dz on a roll wit.. 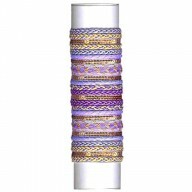 Synthetic leather purple and gold bracelets in bands and braids Silky threads and gold sequins ..